From ASMR commercials to ads for home accessories, the March 2019 pop culture trends show some of the more out-of-the-box ways celebrities are being used to promote products. While Marie Kondo may be a bit of an unlikely celebrity, there's no doubt that she's has a massive impact on American culture—Kondo-ing has even become a verb! As a result, her influence has seeped into ads like the recent print ads for IKEA's 'SKUBB' storage boxes and its 'KNODD' bin. 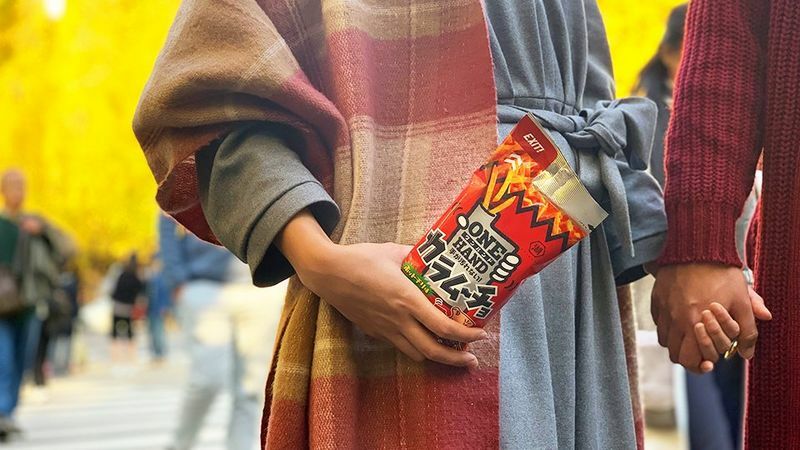 Beyond Marie Kondo, the March 2019 pop culture trends reveal other examples of unlikely celebrity and brand pairings. For instance, Burger King recently debuted a Super Bowl ad with footage of 'Andy Warhol Eating a Hamburger.' Another unexpected celebrity appearance at the Super Bowl was Zoe Kravitz creating an ASMR sensory experience around Michelob Ultra's new light beer, Pure Gold.